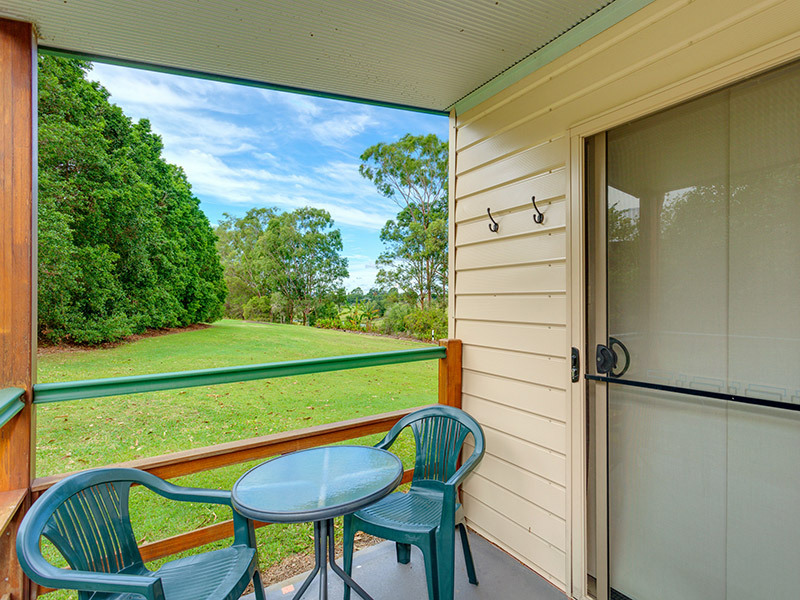 Stay at Gunabul Homestead’s Self-contained and Private Cottage accommodation in Gympie while visiting Gympie, Cooloola, Mary Valley, Fraser, Sunshine Coasts and surrounding areas. 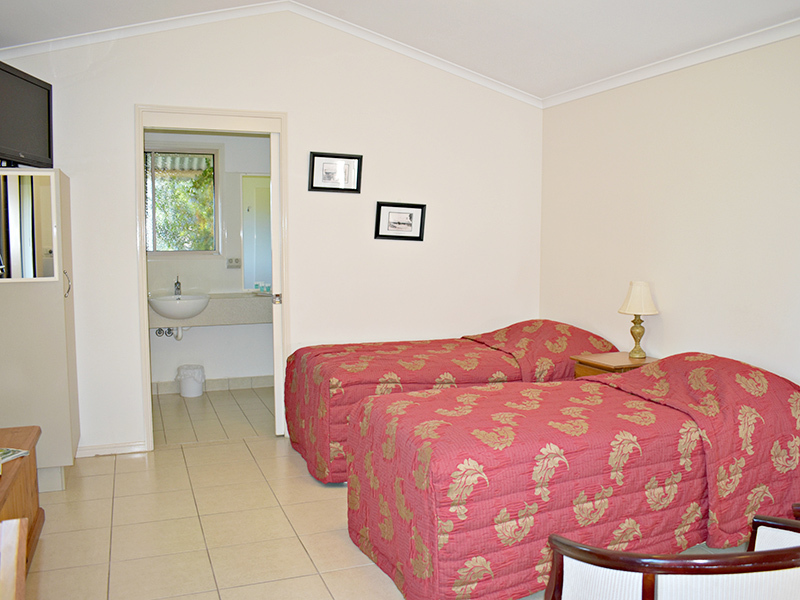 Our boutique cottages are available for overnight, mid-week, weekend or short-term accommodation. 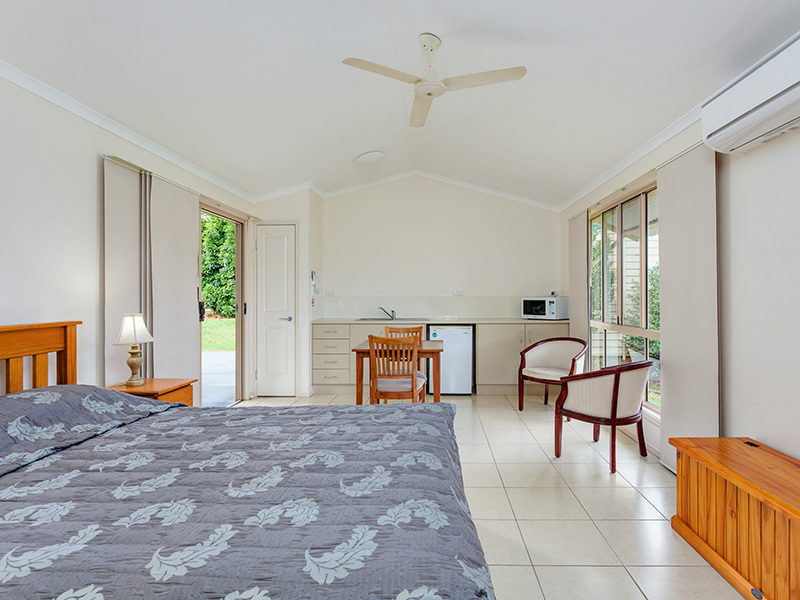 Wanting to book a relaxing getaway or a Gympie accommodation option for those on business visits. 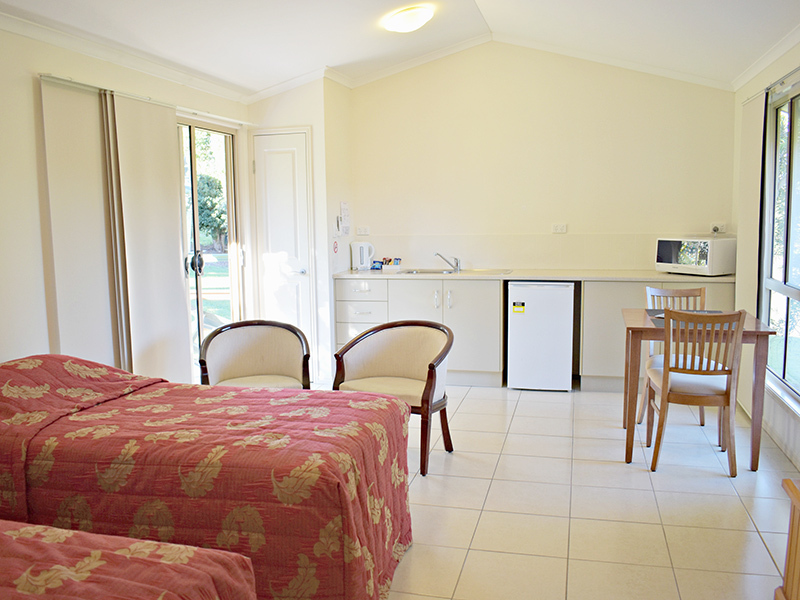 The rooms are clean, open and airy with plenty of natural light. 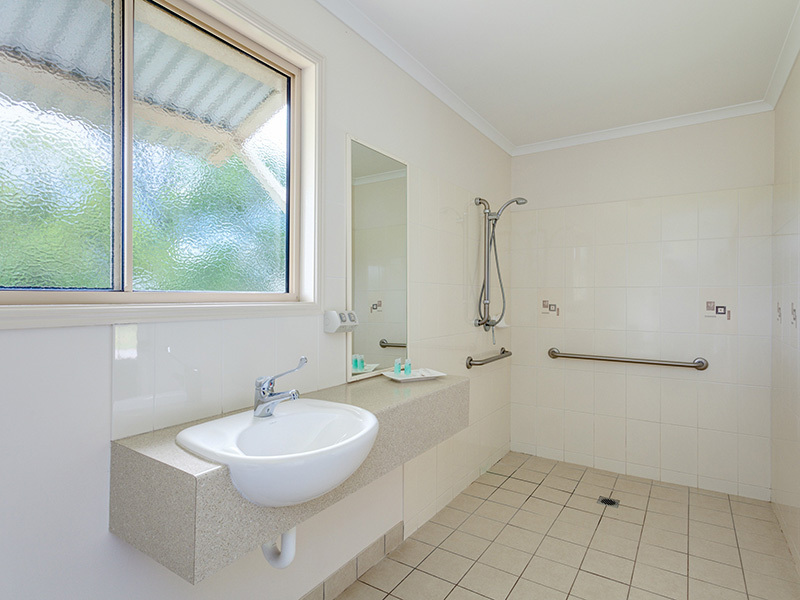 Each cottage has its own ensuite and your own private verandah to take in the relaxing surrounds and natural wildlife. 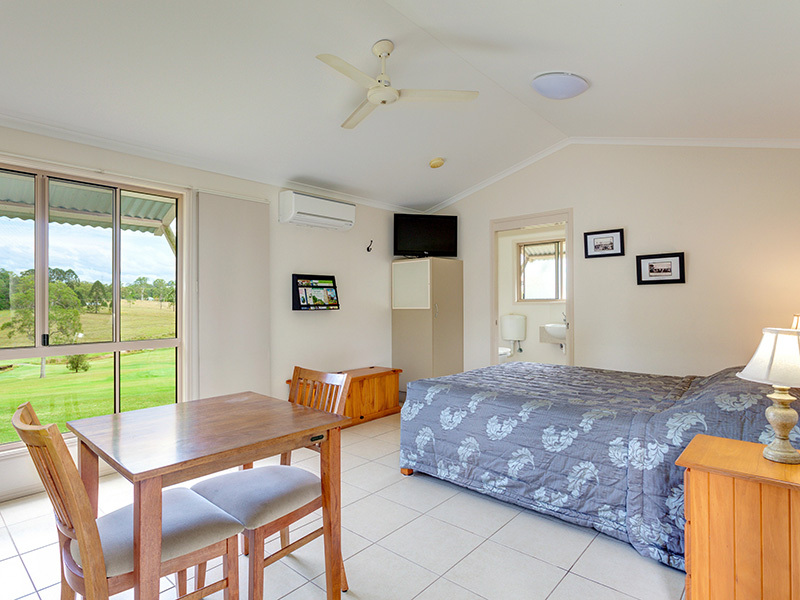 Rates are for a 2 guest stay – per night at Gunabul Homestead, Gympie. Rates and prices are subject to change at any time without notice. 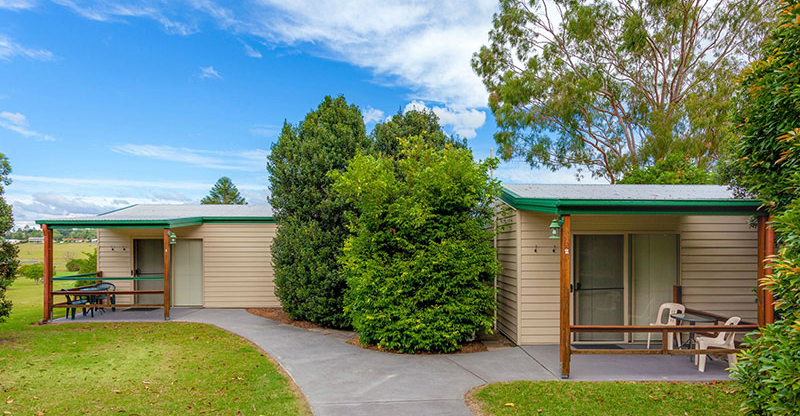 However, once you book your rates are guaranteed. 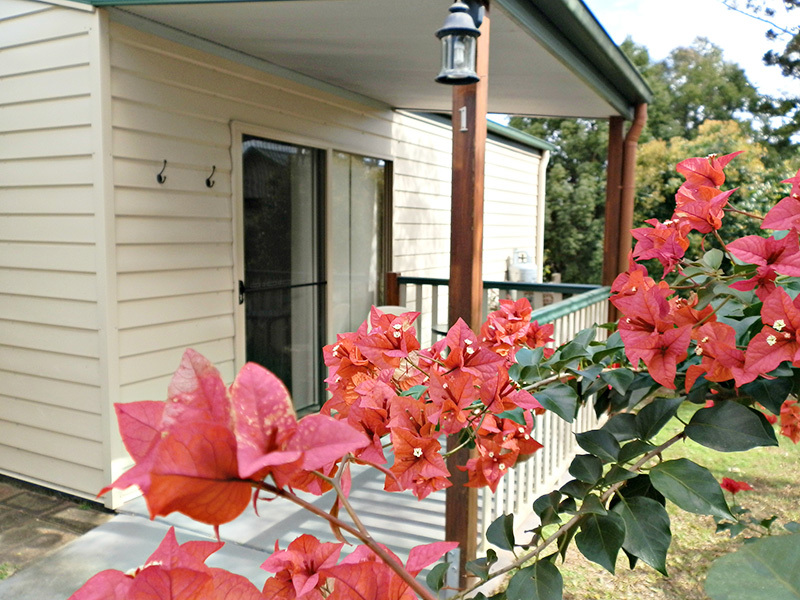 Gunabul Homestead accommodation is very quiet and peaceful in Gympie. Ample parking for vehicles, including trailers. 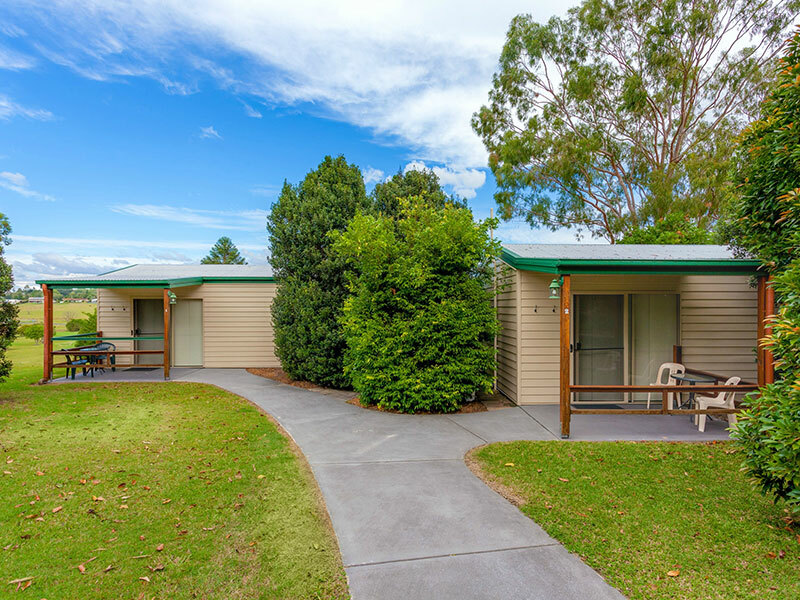 Over night and short term stays are available at Gunabul. Receive complimentary game of golf per person for each nights accommodation. Notice of cancellation must be given 7 days prior to arrival date. No refunds for reduction of stay, for any reason, once checked into cottage.